The rate of change and evolution within the automotive world has always been fast-paced. Read a magazine from the 1930s, ’50s or any other period and you’ll see plenty of ink about how cars are improving and changing in amazing ways. Even so, we are currently in a time of incredible flux within the motor industry. This is not the result of the internet so much changing the way we buy cars, though it has certainly democratised the process for many with leasing being one of the major drivers in this. 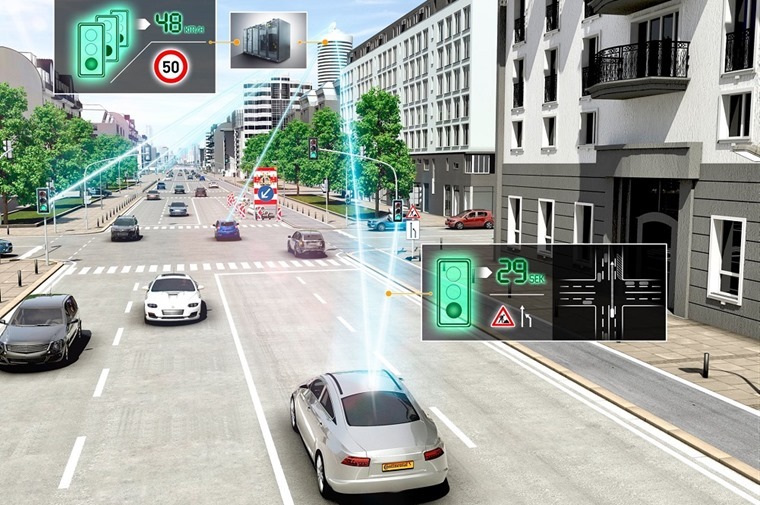 What the internet has changed more dramatically is connectivity and communication, and it’s this that is pushing the development of the car into new areas that seemed fanciful less than two decades ago. Take a look at any new car that’s launched and the infotainment system will be a large focus of its appeal. Even the most humble city car can now be ordered with the sort of wifi and interaction with its occupants that would have Captain Kirk’s mind spinning. Yet this isn’t space-age stuff any longer, it’s the norm and it demands that we adapt to it just as much as it has to bend to our needs. 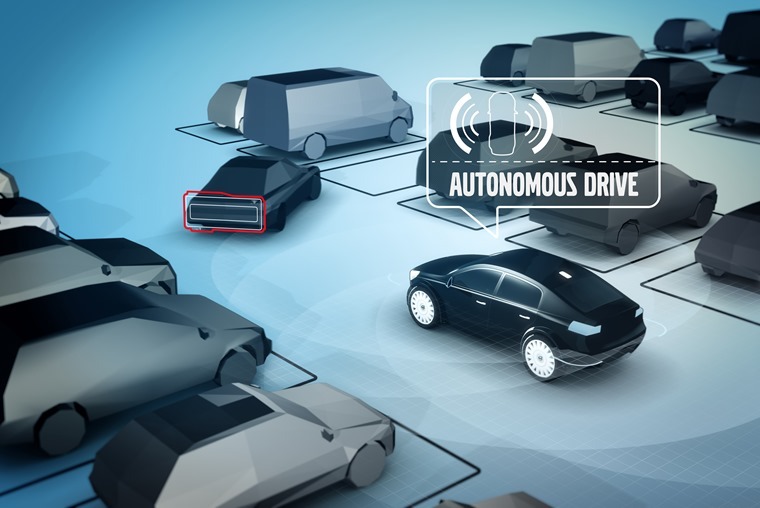 While car makers strive to integrate connectivity and the consequent driverless technology it’s breeding, drivers still need to get used to this and work out how it fits in with their lives. We’ve been here before, of course, with other advances in car design. For example, Bluetooth was something quite magical at the turn of the millennium yet here we are now a few years on and most of us wouldn’t even consider a car that doesn’t have this superb hands-free tech included. The human brain has a huge capacity for adapting and using new forms and ideas very quickly, and much more than we often credit ourselves with. Don’t believe me? Well, you’re reading this on a computer, tablet or smartphone and they weren’t around not that long ago, so you’ve either come round to this development and now incorporate it into your daily routine or you’ve never know any different. It’s very difficult to demonstrate the usefulness of such systems on the average test drive. But how are the advances in autonomous vehicles going to affect us as they become more prevalent in the cars we lease? As someone who has tested quite a number of cars with autonomous tech fitted to varying degrees, the question is initially about your level of acceptance of help from the car. 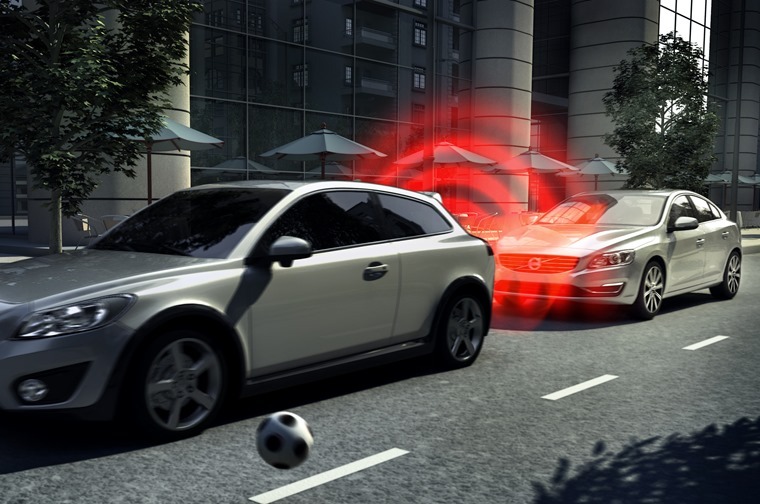 For some, autonomous emergency braking to avoid low-speed bumps and lane keeping assist will still feel like an intrusion rather than the safety intervention it truly is. This is the nearside of the autonomous vehicle curve and it’s one that is already proving its worth in reducing collision rates and injuries. In simple terms, this tech saves lives and money, so why wouldn’t you want it? Like seat belts back in the 1950s, they might seem like an added cost you don’t need as you’re unlikely to ever find out how effective they are. However, when you need them, you really need them and will be thankful you had them on hand. The problem car companies face here is just that: it’s very difficult to demonstrate the usefulness of such systems on the average test drive. No one will advocate putting customers in danger just to show the car can then extricate you from the danger. So, there’s an element of trust required on the part of the customer test driving the car, but this also means we need to alter our way of thinking about test drives. 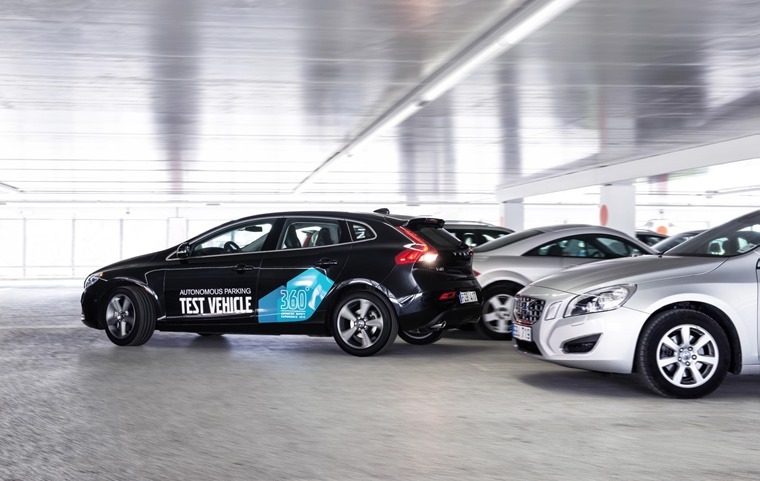 With more advanced autonomous tech, such as the hands-free driving ability of cars like the Tesla Model S and various Volvos, you can try this out during a test drive, but you also have to know a little about the tech to understand it and appreciate why it will be useful to you. Autonomous vehicle are not going to take over our roads and make human drivers redundant. 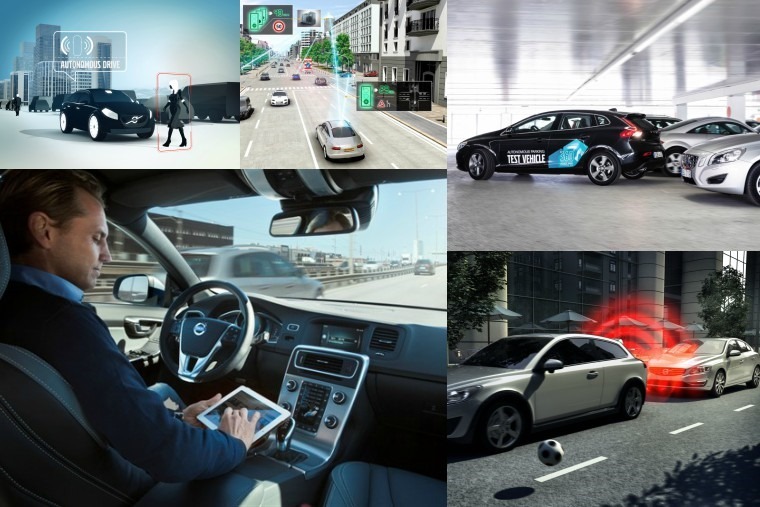 As well as reducing your stress levels, self-driving technology has clear safety benefits. This is especially true in situations where the human mind has a tendency to wander and become distracted. For instance, in slow moving queues and traffic jams, the brain has less to process and finds other things to occupy itself with and this can lead to insufficient attention being paid to the surroundings. Autonomous technology such as adaptive cruise control that monitors the vehicles around it to maintain a safe gap even in stop-start traffic is superb. It never loses concentration and is a positive boon to driving safety. And best of all, you can try it out during a test drive. A scenario where people just step into pods and don’t so much as turn the vehicle on is light years away. There is a concern that it is more difficult to evaluate more advanced autonomous tech as it requires little or no input from the driver. After all, how do you assess something that you’re not involved with? Well, you can ascertain how easy it is to engage the system or wrest back control if you feel like doing all the work. Also, how confident are you in the way the car has been set up and how it performs on the roads you use? These are valid questions that you should be sure are answered before signing up to any car with autonomous tech. It’s also worth bearing in mind that autonomous vehicle are not going to take over our roads and make human drivers redundant. A scenario where people just step into pods and don’t so much as turn the vehicle on is light years away, and besides we already have such transport – it comes in the form of buses and trains and taxis. What we will see, and already are, is the increasing ability of vehicles to help us out in those difficult moments, be that parallel parking or emergency situations. The technology will also take much of the drudgery out of driving, so you can let the car do the long slog on the motorway or slither through heavy city traffic. All of this can be tried out during a test drive as the old rule continues to apply: try the car in the conditions you will use it. Stick to that and you’ll be able to pick the car that’s right for you every time.